Its always been a part of our mission at The Oystermen to cut out as many artificial boundaries between us and the ocean; be they middle men, brokers or markets, and no where is this more obvious then in our buying of oysters where we only work directly with the farms themselves. One of the best things about our restaurant is that we get to tell stories every day to anyone who walks through the door and this goes for our suppliers stories as well. We love telling them as much as ours as it brings us vicariously closer to the sea and they are often far richer, more fun and more enlightening than out own! Whitstable is a town synonymous with oysters, and its hard to believe this was not always the case. In reality however the picture is far more complicated. While we know oysters were transported from this area across the Roman Empire from the First Century AD (packed in sacks of snow for freshness) the oyster industry has been blighted by a number of complications over the past century or so, from world wars and the economic forces they unleashed to cold winters and changes of diet. The oyster industry in Kent had all but collapsed completely by the 1960s. 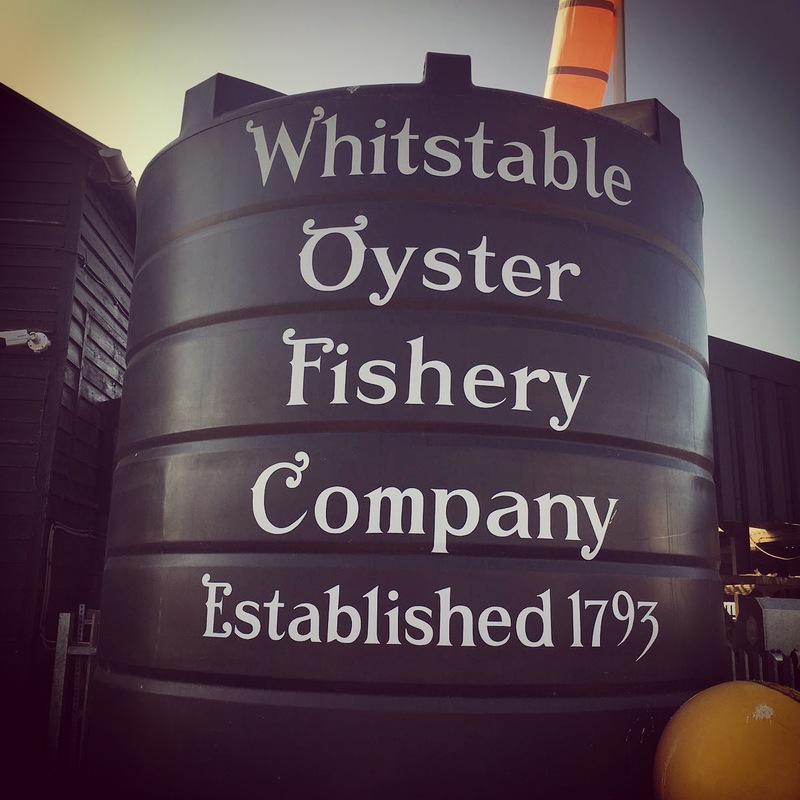 The once thriving Whitstable Royal Oyster Company by then comprising of a derelict building, £342 worth of equipment and £40,000 of debt was bought by Barrie Green and John Knight in 1976. By then no native oysters were grown at all in the area, but were simply shipped in from beds on the south coast, cleaned up and purified. 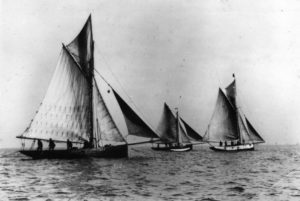 Yet it wasn’t till 2002 that the farming of oysters really returned to Whitstable, with the companies five square miles of land replenished with Native and Rock Oysters. With the boom in tourism in Whitstable, with all of us Londoners in particular heading out there as often as we can, the company remains its own biggest customer, The Royal Native Oyster Stores in particular being worth a visit, but despite this some oysters do slip through the net and end up in our own Seafood Bar & Kitchen. We buy different oysters throughout the year from Whitstable depending on what they have! Its important for us to have flexibility on our menus to ensure we are able to change based on seasonality and what they have available. Their most widely available oyster are the trestle grown Whitstable Rocks, we love the rarer Whitstable ‘Ranch’ Pearls, while their XLs grab the most attention on the bar… but alas aren’t so readily available. 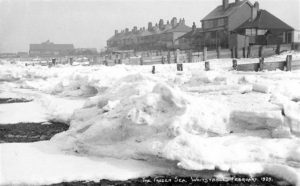 The Native’s that the town is so famous for are available roughly between mid September and early March but being fished as they are entirely dependent on stocks and weather conditions… in short we get them when we can! 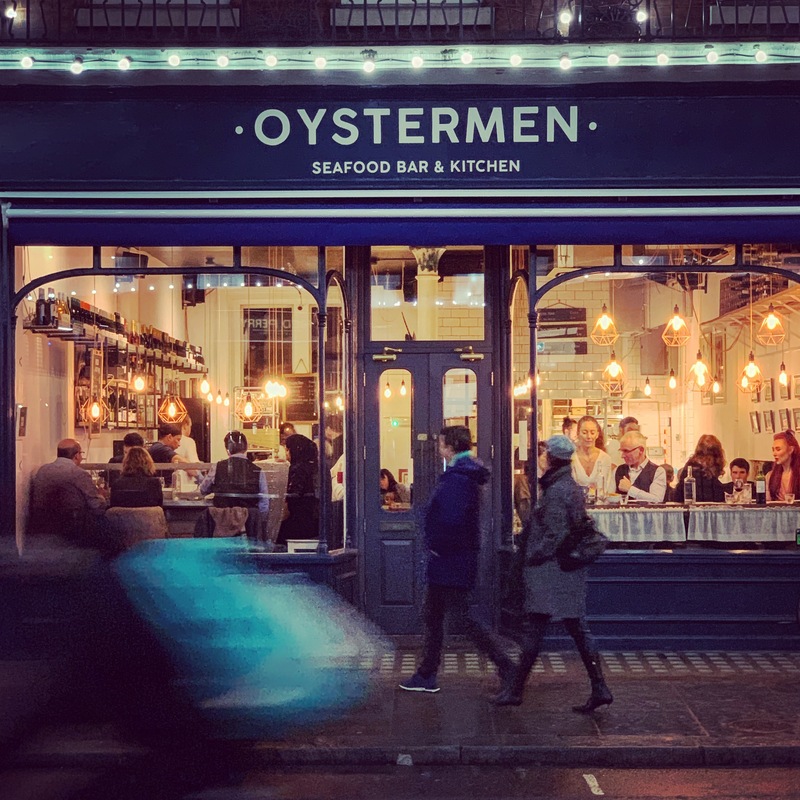 The Whitstable story is one of a love of oysters and true entrepreneurialism… above all though it’s the story of damn good oysters. Come by the bar and give them a try!